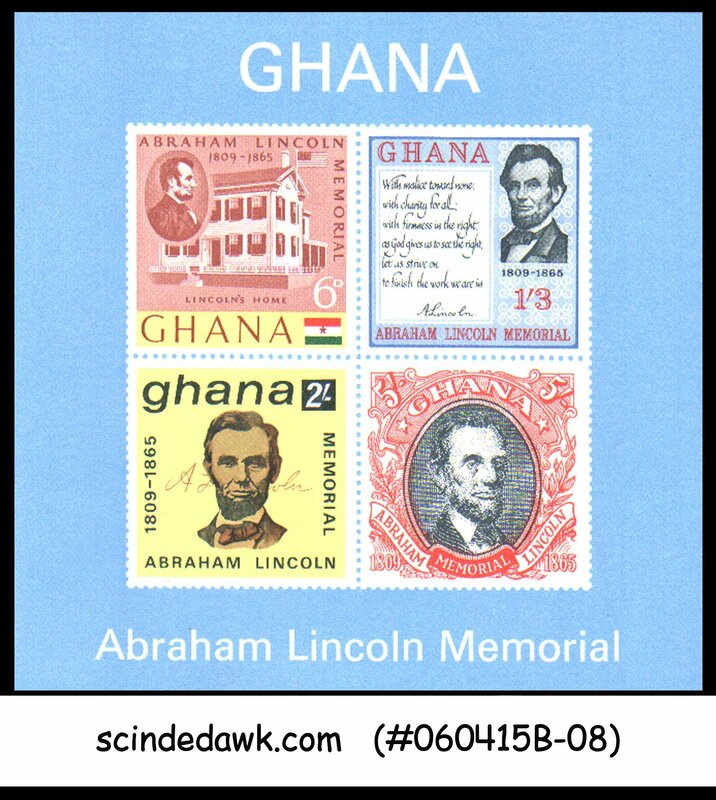 GHANA - 1965 ABRAHAM LINCOLN MEMORIAL - MINIATURE SHEET MINT NH IMPERF!!!! Ghana: 1965 ABRAHAM LINCOLN MEMORIAL - MINIATURE SHEET MINT NH IMPERF!!!! 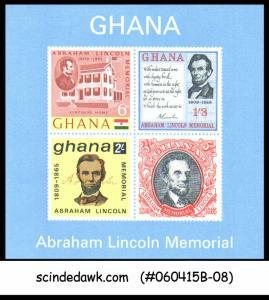 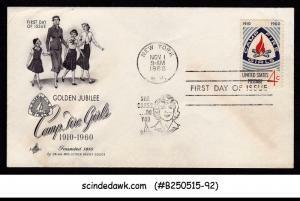 1965 ABRAHAM LINCOLN MEMORIAL - MINIATURE SHEET MINT NH IMPERF!!!! 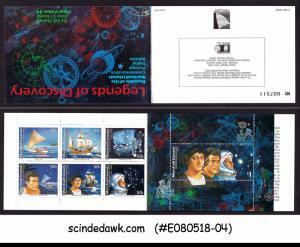 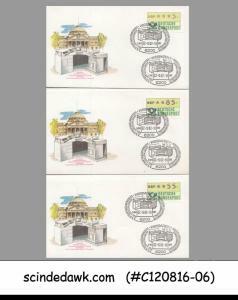 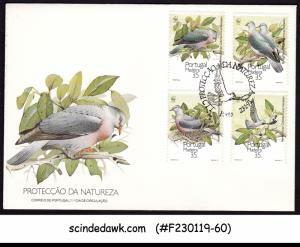 Germany - 1985 Selected 5 Special Covers With Meter Stamps With Cancl.